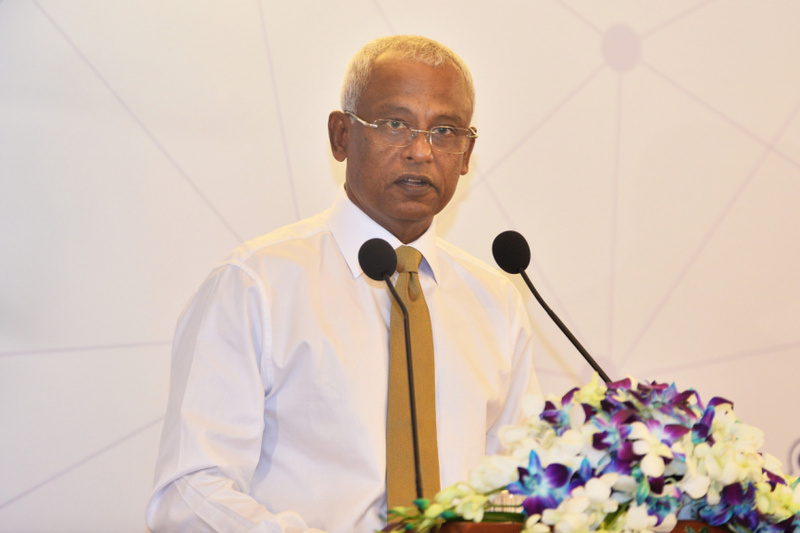 Congestion and many of the social issues facing Male’ City is the result of age-old practice of centralization in governance, says President Ibrahim Mohamed Solih. During his speech at the inauguration, Solih said that no one could dispute with the fact that Maldives needed to change its economic focus in light of current pace of economic development and the trend of population increase in Maldives. He said that unless Maldives changed its economic focus, an unsustainable 60 percent of the total population will be living in Male’ City by 2050. "Evidence suggests extensive corruption within Asandha"